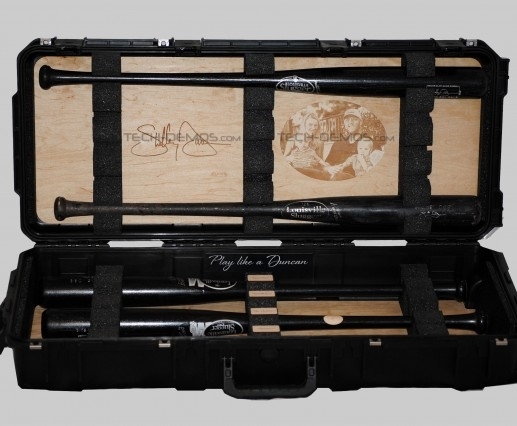 Louisville Slugger: Baseball Bat Travel Cases - CK Valenti Designs, Inc.
It’s always exciting when we get to do projects for professional sports, especially baseball. 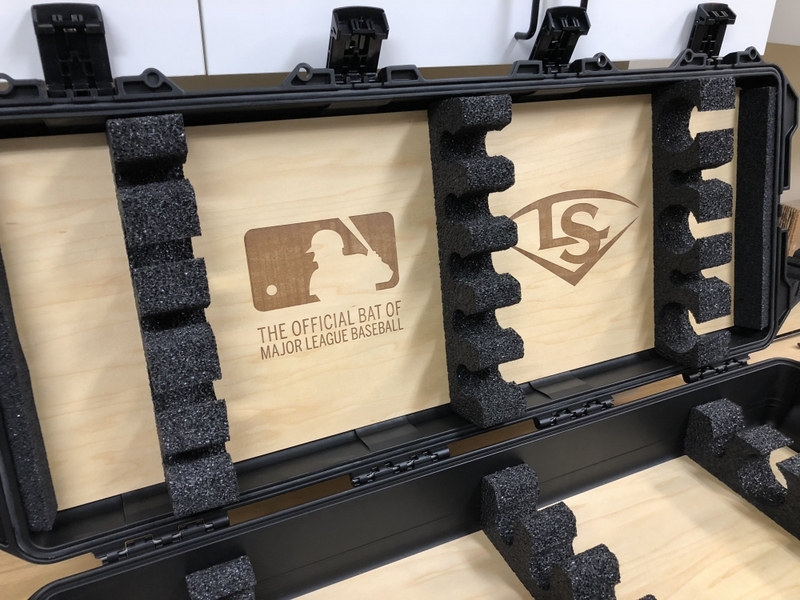 Louisville Slugger, the official maker of the bats for Major League Baseball (MLB), first reached out to CK Valenti Designs 4 years ago to create baseball bat travel cases personalized for select players. 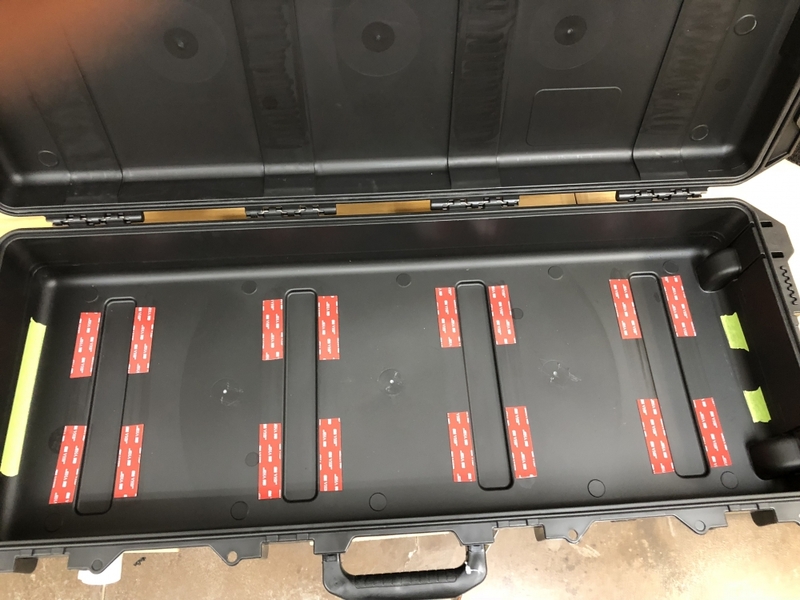 They were so well received that Louisville wanted more! 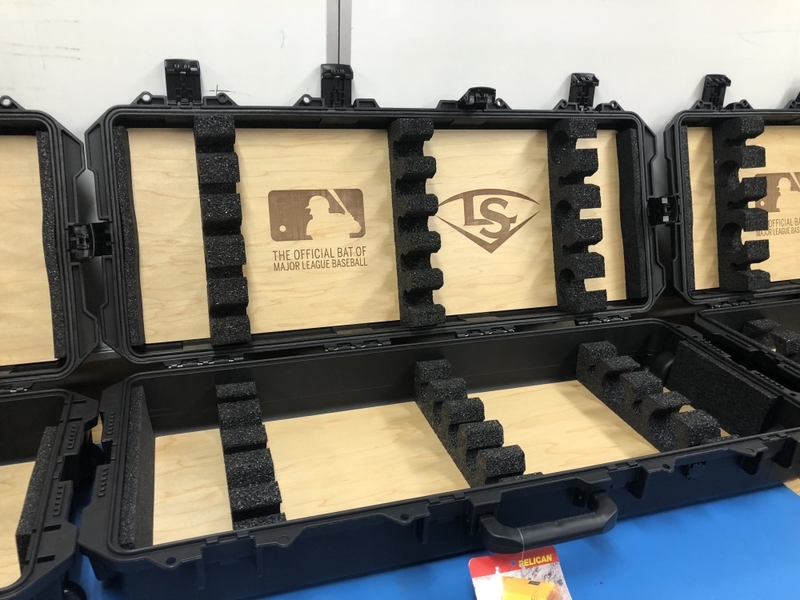 In July, Louisville contacted us to create similar cases for general use (not personalized for a specific player). 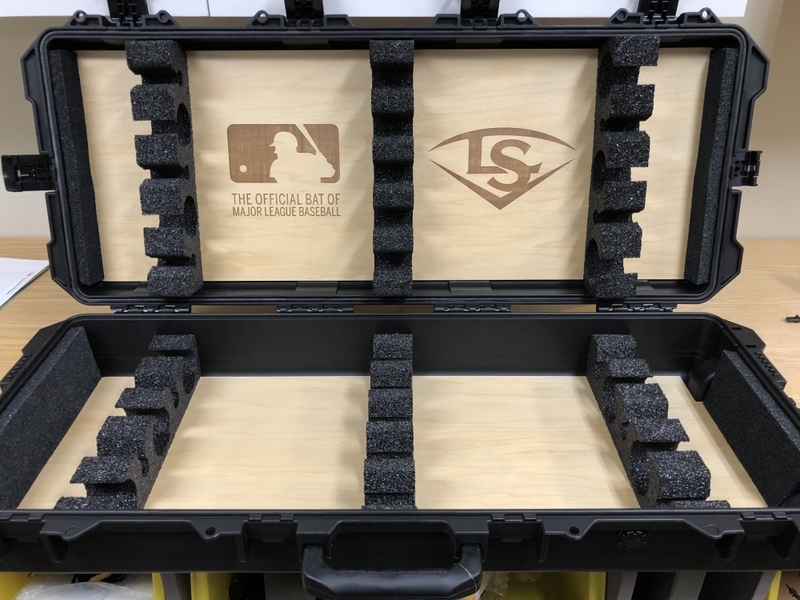 After receiving their cases in September, they immediately asked us to create 18 more personalized with players’ signatures. 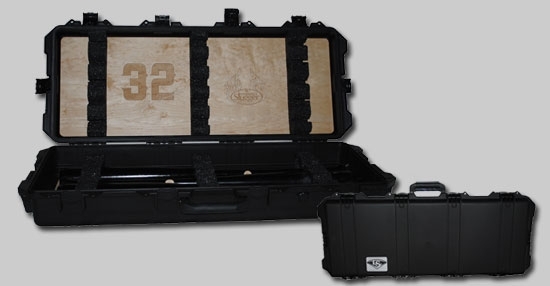 Made from ultra-durable, impact-resistant Pelican cases. 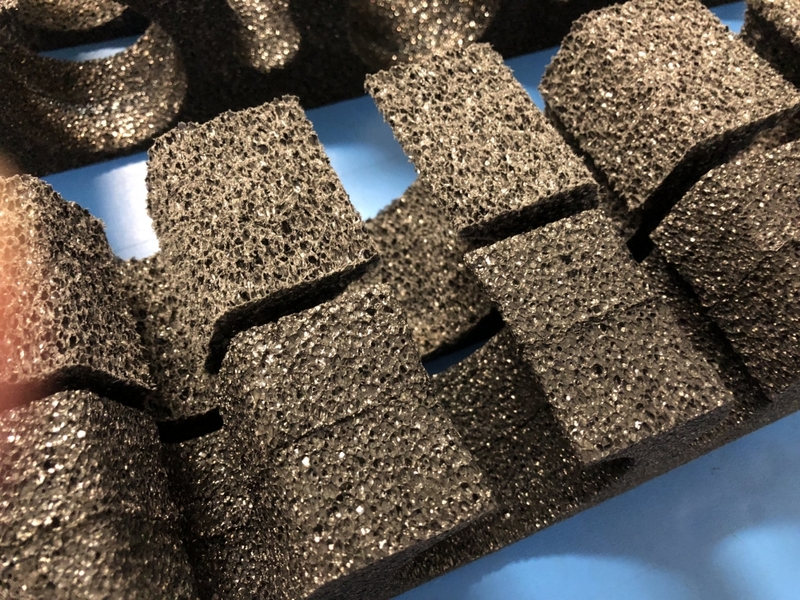 Customized with wood, aluminum or acrylic panels. 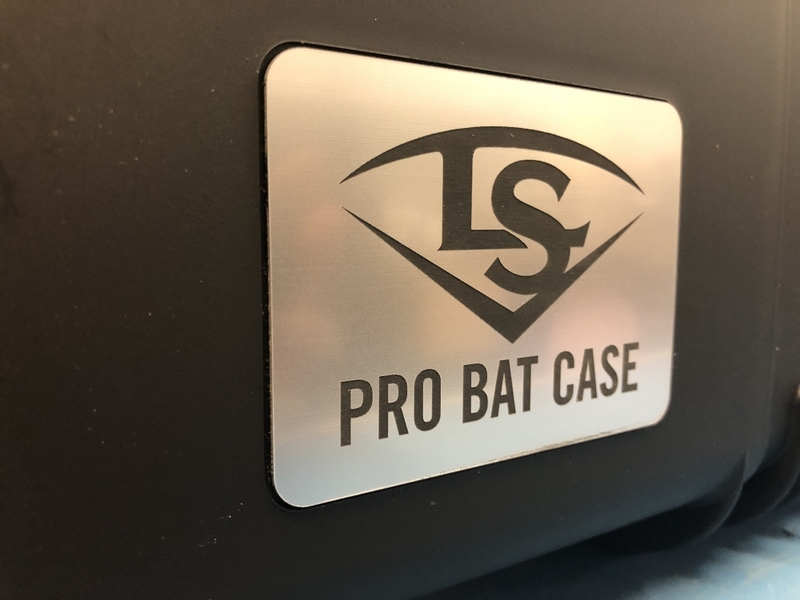 Available in custom colors and with engraving. 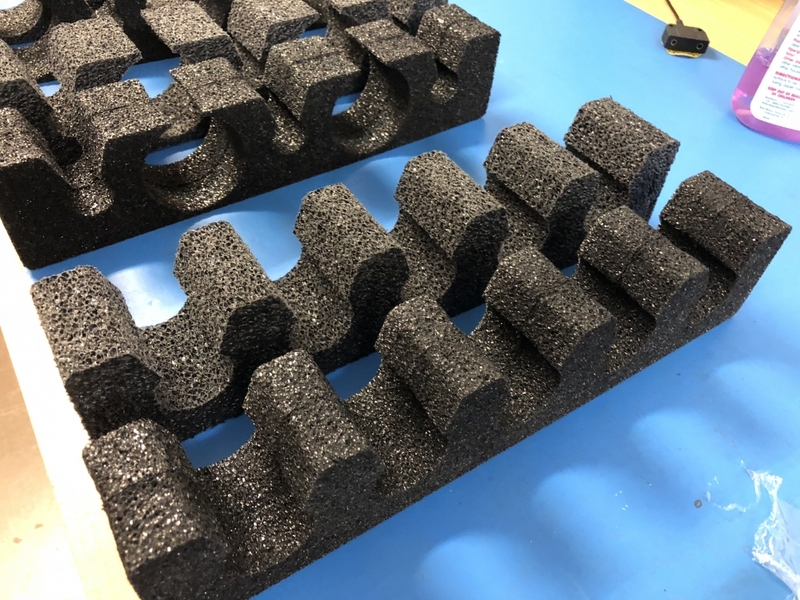 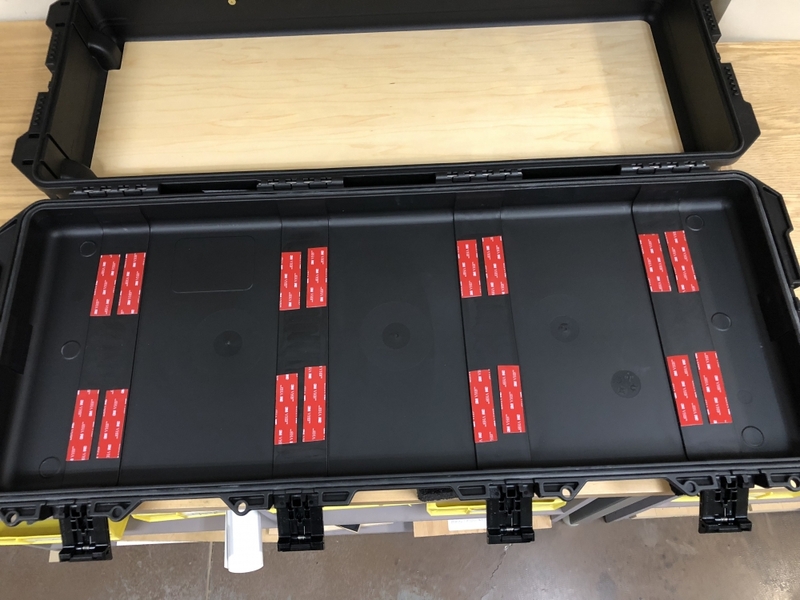 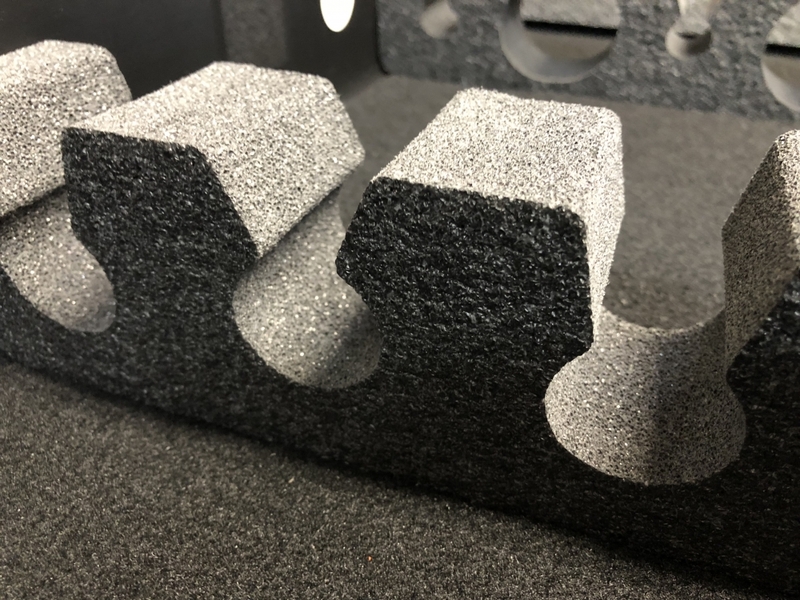 Your equipment is held securely in place by custom foam inserts designed and cut to meet your specific needs. 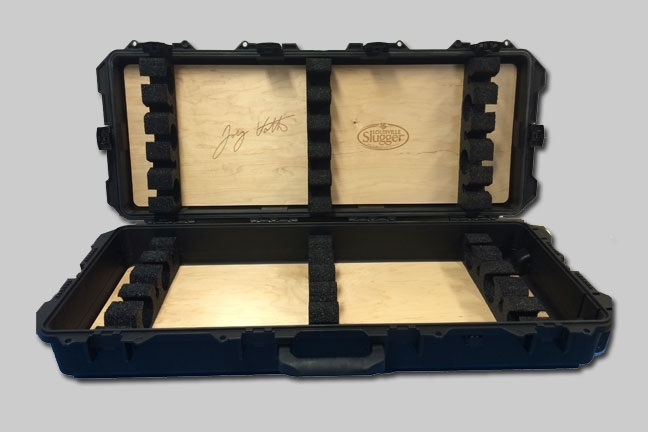 The interior can be easily customized with signatures, photos or text etched into the panels. 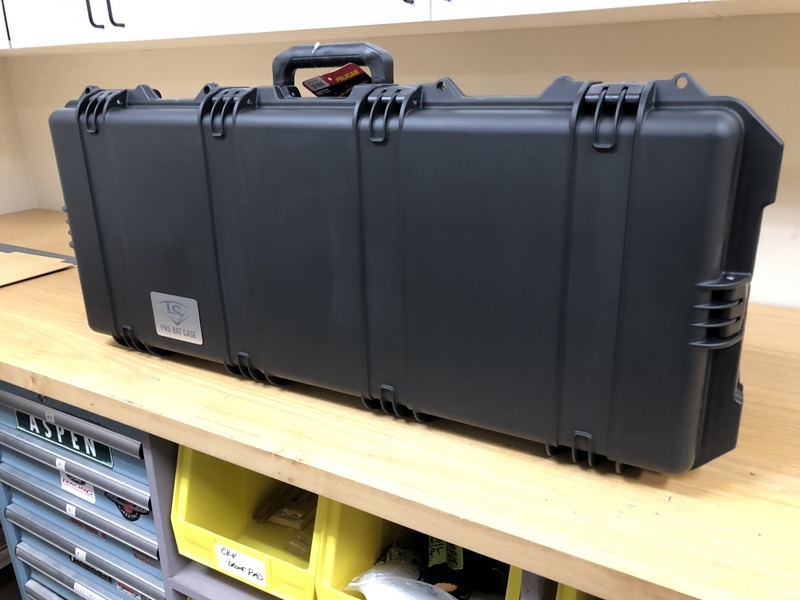 Our sports equipment travel cases ensure that nothing gets left behind – everything is conveniently mounted inside the case for professional and secure transport. 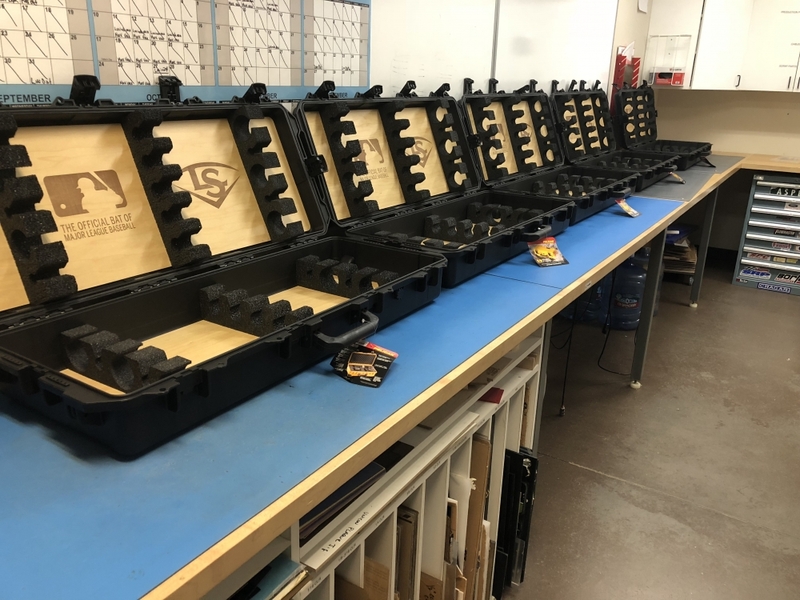 The cases are US made, Pelican Storm Cases lined with maple veneer backing boards. We custom cut foam to hold 5 bats and attached to the panels. 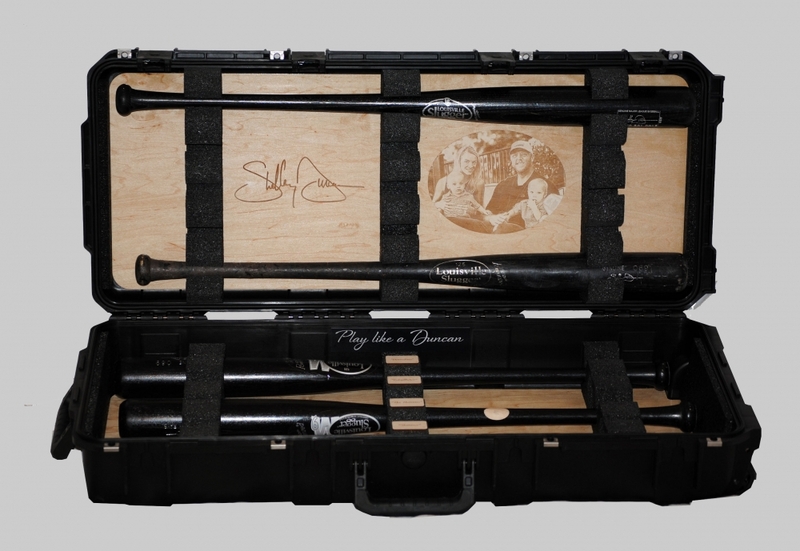 Each baseball bat travel case securely holds and allows for easy transportation of 10 bats to MLB games. 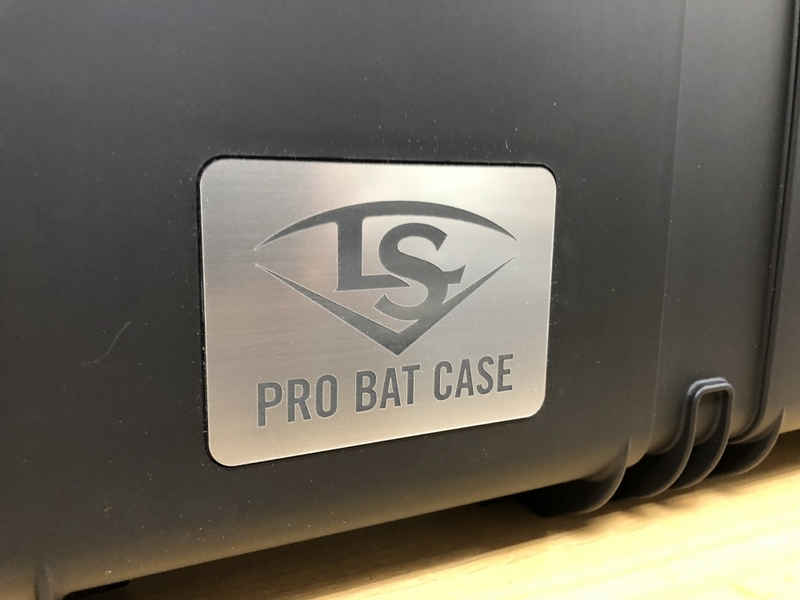 To customize the cases for the client’s brand, we added metal labels engraved with the Louisville Slugger logo to the exterior. 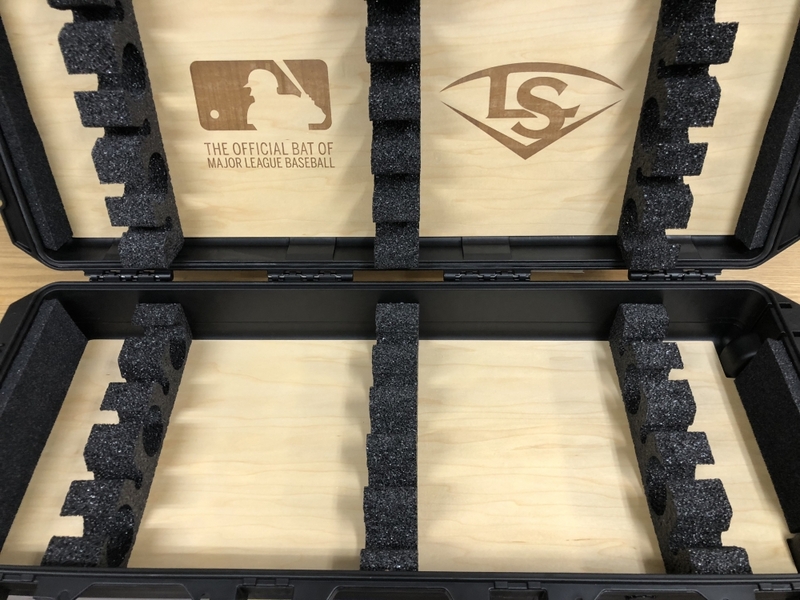 And, in the interior, we engraved both the MLB and Louisville logos into the top panel veneer. 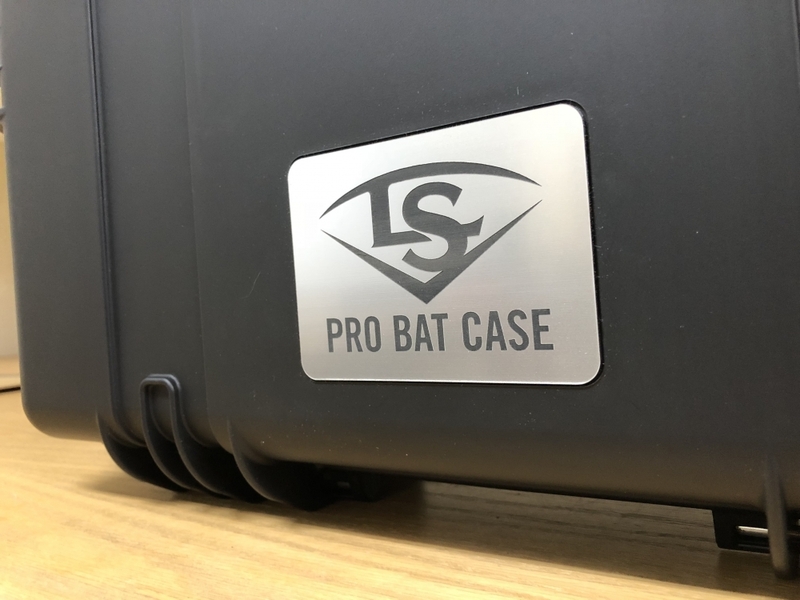 For the personalized versions, the players’ signatures were also engraved on the exterior label below the Louisville logo.